Every donation is gratefully accepted and will help the Women’s Reproductive Health Research Program achieve its goals by providing crucial resources to scientists, and educational as well as financial support to students.Contributions to the Women’s Reproductive Health Research Program are tax-deductible to the extent permitted by law. The e-card is a great way to honor your friends or family by supporting women’s reproductive health research. Once your donation is processed, your e-card will be sent automatically to the recipient(s) of your choice. 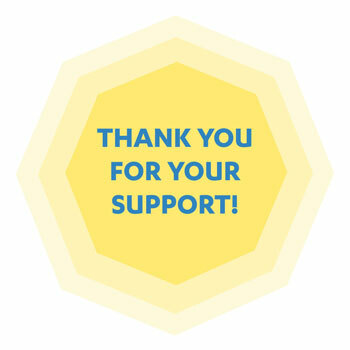 Thank you for your interest in supporting women’s reproductive health research at UCLA. With your contribution, we will be able to continue our important work. You are partners with us in this mission, and we are grateful for your thoughtful generosity.